On behalf of everyone at Saffron Travel, I would like to thank all of you who came to meet us at the ITB trade show in Berlin. It was such a great occasion to get together with so many people from around the world who share the same passion to provide travelers with unique and memorable journeys. I wish you all huge success as you return from ITB Berlin 2018. Lao, Cambodian, and Burmese celebrate traditional new year in mid-April starting from the 13th to the 16th. 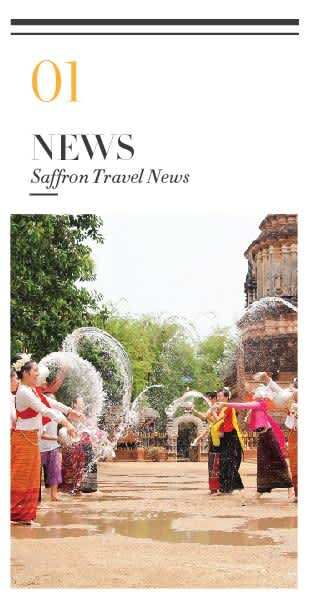 The Water Festival and Blessing Ceremony bring together large crowds and are accompanied by lively street celebrations. During this time, most restaurants and businesses are closed to allow their employees time to spend with their families. It is a good opportunity to get out of the city and check out the countryside, where you’ll find lots of celebrations and community gatherings. Don’t be surprised if you’re invited to take part. 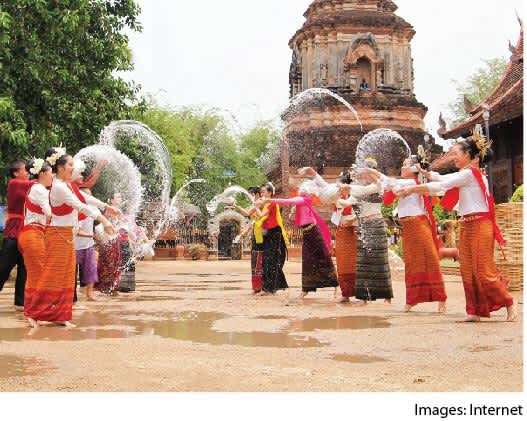 The three countries refer to their new year as follows: Bon Chol Chhnam Thmei in Cambodia, Songkran in Laos and Thingyan in Myanmar. 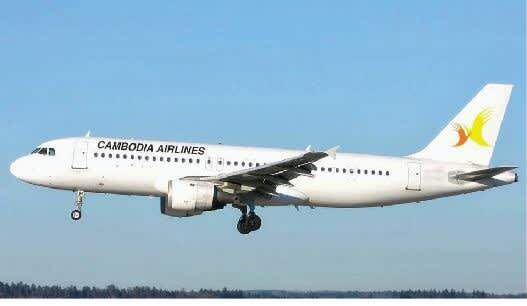 The Cambodian government has approved plans to build one of the world’s largest airports in Kandal province, 30 kilometers from Phnom Penh. A 2,600-hectare airport would be the ninth-largest airport in the world, putting it just below the US’s Chicago O’Hare (2,610 hectares). The construction is expected to begin in early 2019. Vietjet will open a non-stop flight route between Saigon and Brisbane in 2019. This move follows the launch of flights to India. 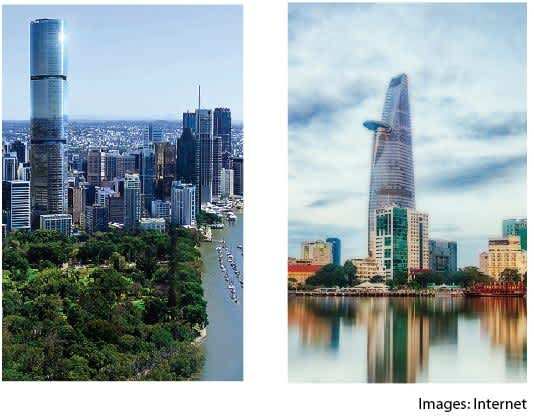 Vietjet Air are offering flights to Brisbane from both New Delhi and Taipei via Saigon. The magnificent Angkor Wat temple complex never disappoints. 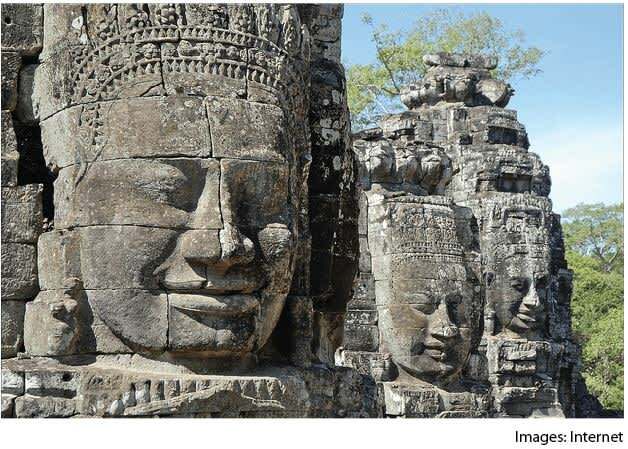 The enduring beauty of the ancient architecture, the remarkable statues and startling depictions on temple friezes of life as it was lived during the Khmer Empire, which flourished between the 9th and 15th centuries, are truly one of the highlights of any trip to South East Asia. 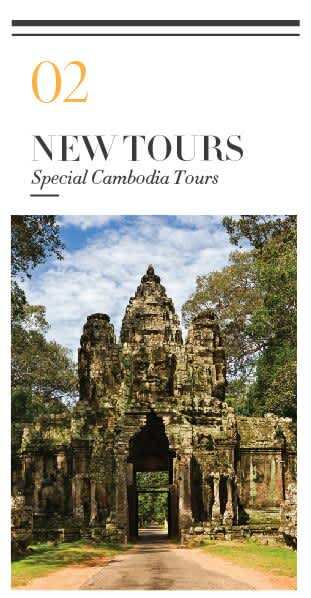 For travellers who want to get a new and deeper understanding of the Angkor Temples, Saffron Travel can organize trips to explore this wonder of the world with a well-known archaeologist. 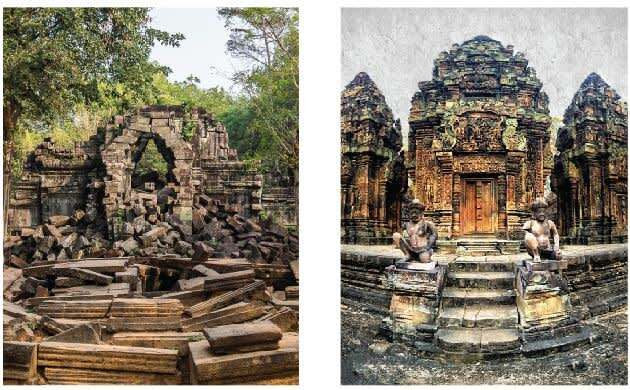 Within the Angkor Complex lies a wealth of ancient temples such as Angkor Wat, Angkor Thom, Banteay Srei and the forgotten jungle temple of Beng Melea. Being escorted by an archaeologist, travellers have more chance to learn about the temples and join talks on his archaeological expeditions. Watch twilight descend on the temples after the crowds have disappeared and soak up the enchanting atmosphere of this legendary site. Buddhism has a long and complex history in South East Asia. 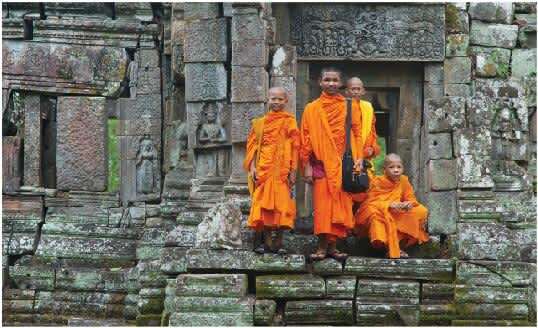 For example in Cambodia it transitioned over a period of centuries, from Mahayana to the Theravada school. In order to get a better understanding of the current and historical influence of Buddhism Saffron Travel organises seminars with learned monks. 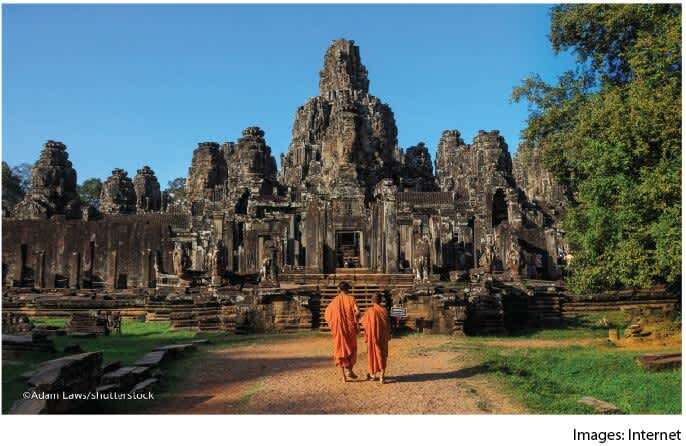 Not only do they share their own experiences as monks today, but they can also shed light on the various twists and turns of the religion’s history in Cambodia. 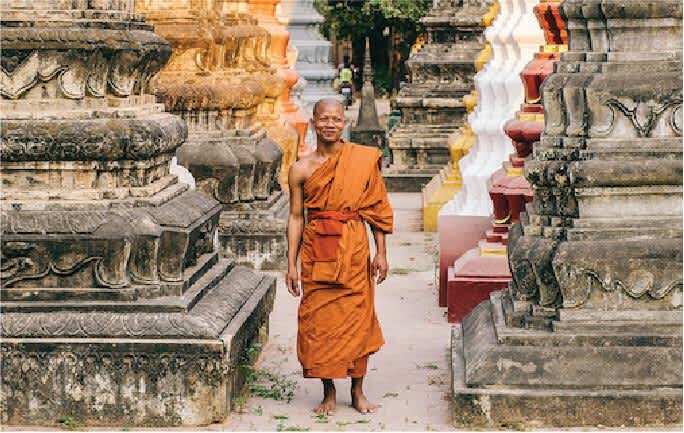 Spend a valuable hour being guided through a pagoda with a senior monk and if you are lucky you can join in a water blessing ceremony, a traditional practice dating back to the Angkor Empire period believed to bring peace and happiness. 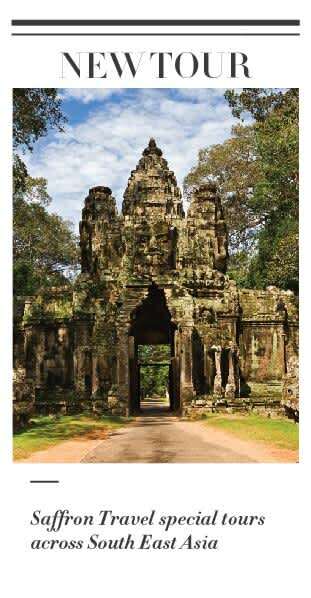 Cambodia is one of the most exotic destinations in Southeast Asia. 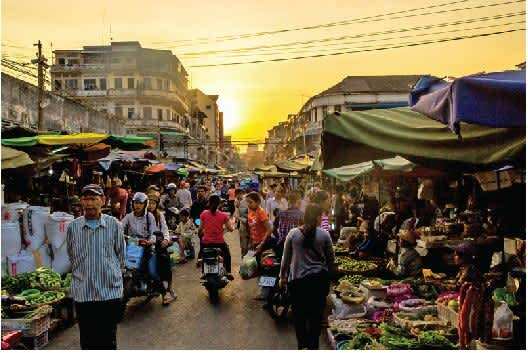 Home to the global wonder that is the Angkor Temple complex, Cambodia also boasts unspoilt beaches, hidden temples, virgin jungles and the fascinating cities of Phnom Penh, Siem Reap and Sihanoukville. 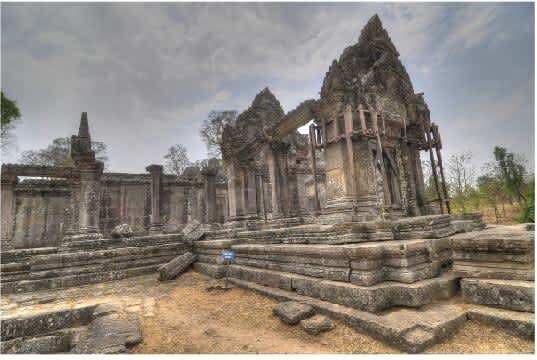 The temple of Preah Vihear is composed of a series of sanctuaries linked by a system of pavements and staircases dedicated to the Hindu god Shiva. The complex dates back to the first half of the 11th century AD. However, its history can be traced to the 9th century. Due to its isolated location, the site is particularly well preserved and not often visited. Preah Vihear is exceptional for the quality of its architecture and special carved stone ornamentation. The Angkor Temples are the main reason visitors come to Cambodia, however there’s more to discover here, particularly for beach lovers. 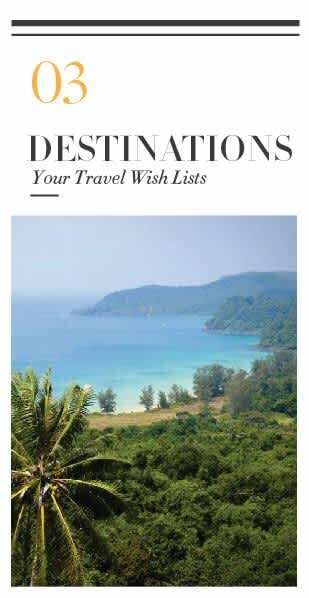 Cambodia is home to some of South East Asia’s most stunning islands and the country’s most luxurious resort – Song Saa Private Island Resort. 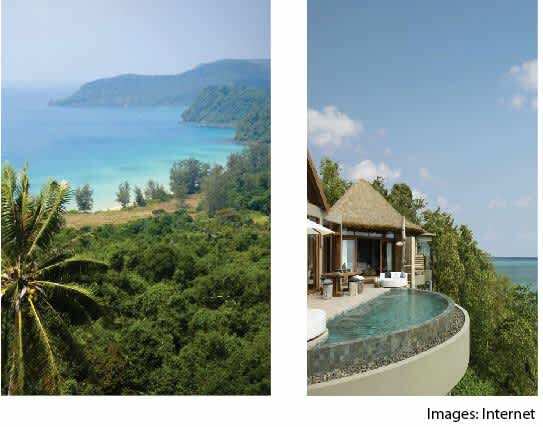 Six Senses also announced the opening of its first property in the country– the Six Senses Krabey Island with 40 magnificent pool villas and Cambodian-inspired spa treatments. 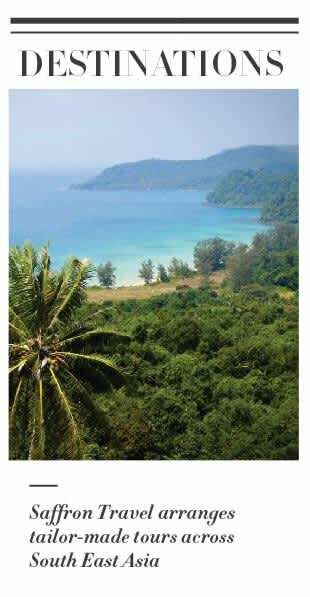 The resort is located off the southern tip of Cambodia and it’s expected to open in mid-2018. Sihanoukville Airport has domestic as well as international flights from Ho Chi Minh City, Phnom Penh and Siem Reap, and also has the capability to facilitate international private jets and helicopters. 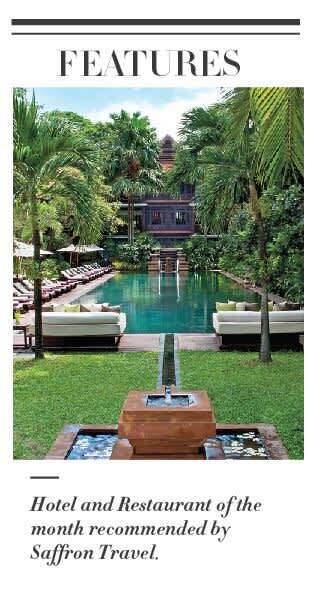 This charming retreat is located in the heart of Siem Reap. 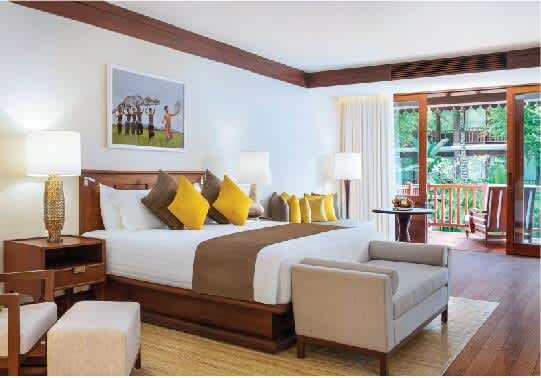 Peaceful, stylish and elegant, it features 59 suites, including 8 deluxe studio suites inspired by traditional Khmer architecture and complemented by elegant teak and basalt accents, echoing the ancient temples nearby. When it comes to dining options, you won’t be disappointed. There is a wide range of menus from traditional and authentic Khmer street style to international fusion. In addition, The Martini Lounge offers an extensive martini menu and carefully selected international wines. Cuisine Wat Damnak is housed in a traditional Cambodian wooden house in the heart of Siem Reap, offers some of Cambodia’s finest dining experiences. There are three distinct dining experiences guest can find when visiting Wat Damnak. The space downstairs is a modern air-conditioned dining room decorated with local artwork and handicraft while the fan-cooled upstairs reflect Cambodian country charm and the outside garden is a perfect area for a romantic dinner or party as it is surrounded by lush tropical greenery and local herbs. 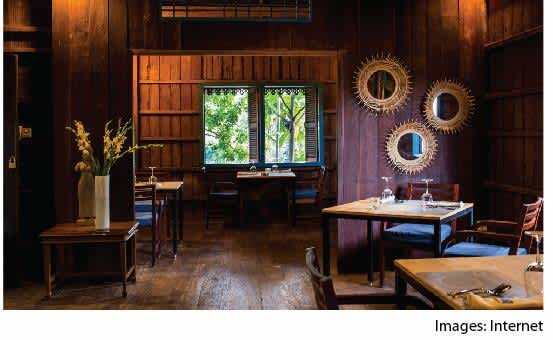 This restaurant has so many special features, but above it all, it brings together authentic Cambodian flavours and French culinary techniques to create something truly special that guests cannot find anywhere else in Cambodia. Cambodian cuisine is considered one of the world oldest living cuisines, which is known for is simplicity of ﬂavours, ﬁne use and balanced spice. In contract to neighbouring Vietnam and Thailand, pepper and more speciﬁcally Kampot pepper, is preferentially used throughout Cambodian cuisine as a source of spice. Growing in Kampot province since the 13th Century, Kampot pepper is one of Cambodia’s main exports and regarded as one of the ﬁnest peppers in the world because of its opulent, ﬂoral aroma and mildy spiced. 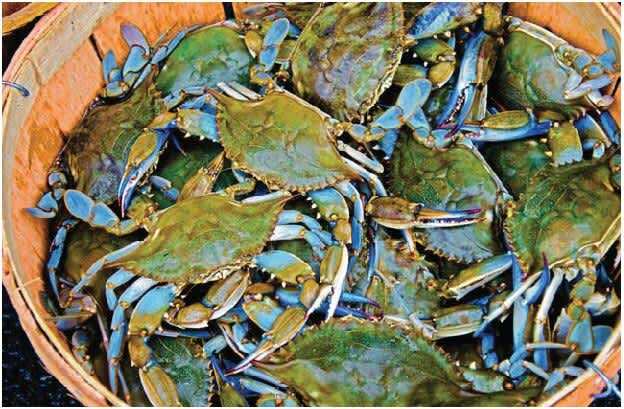 The Kampot region in Cambodia is also famous for its best quality selection of crab in South East Asia. Break the claws off the crab and halve the body . 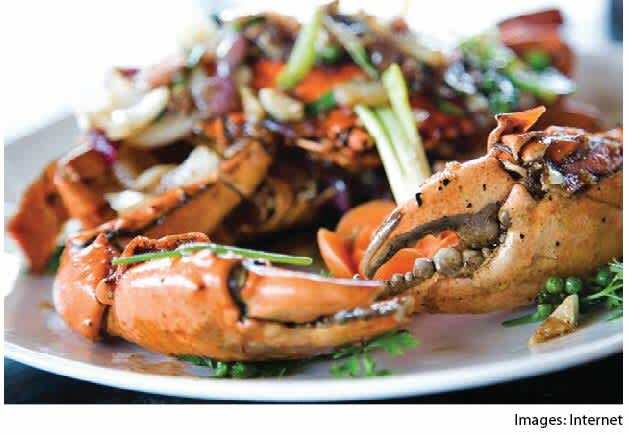 Heat the vegetable oil in a large wok and fry crab for 2 mins. Finely grind the kampot black pepper in a mortar and pestle and add to the pan with the minced garlic. Lower the heat. Add the ﬁsh sauce, soy sauce, palm sugar and a ladle of water. Cover the wok with a lid and steam for 2-3 mins. 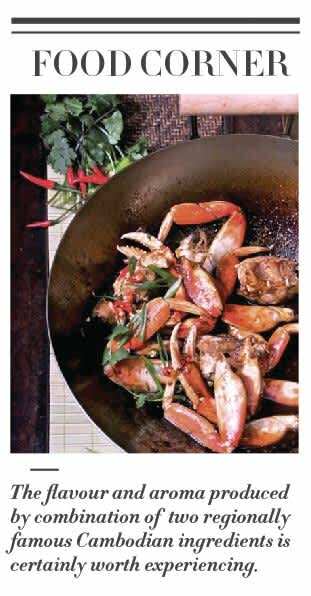 Stir the crab, coating evenly in the sauce. Garnish with a little kampot black pepper and some roughly chopped coriander.